"No specific problem, annual physical..."
"Dr. Licht is the best & most professional doctor I have known in many years. He is a credit to his profession." "The best physician I ever had." "Dr. Licht made me feel safe and well cared for. He definitely knows what he's doing. I would recommend him to anyone." "He has always show a great level of professionalism and I have always feel very care for. Excellent doctor." "Very personable, very caring, shows concern about monitoring good health, recommendation on ways to maintain, weight loss." "Always will recommend to others." "Dr. Licht is the best doctor!" "I travel from Florida to see Dr. Licht. He has been my doctor for over 15 years I have the utmost confidence in him and have recommended him to my family, friends and co-workers"
"Will no hesitate to recommend anyone that need help." "Dr. Licht is the best!" "Dr. Licht is a supreme professional. " "Dr. Licht deserves an "EXCELLENT" rating. He simply the "BEST." "Dr. Licht is a great physician who takes a true interest in his patients - he is also a motivation who I credit with improving my health tremendously." "Dr. Licht is amazing - Caring, knowledgeable & responsive." "Dr. Licht deserves a raise"
"Dr. Licht is the best doctor I've ever seen, with top credentials which is why he's been my PCP for 15+ yrs." "I have very high standards and Dr. Licht met them all!" "I have moved to Florida and travels to New York to see Dr Licht. Dr. Licht shows compassion for his patients. I have full confidence in Dr Licht. he has been my doctor for over 15 years"
"Dr Licht cares for patients and has their best interest at heart"
"Excellent physician; spent more than adequate time with me at my first visit, and eased all of my concerns." "Dr. Licht is a consummate professional and excellent physician." "I was given very good care and all my questions and fears addressed." "With my doctor over 15 years"
"Always good informative, direct & excellent explanation, honest." "Dr. Licht is the best doctor I've ever had!" "Excellent, friendly and extremely professional service." "Made sure I understood my care." "There is no one better than Dr. Licht. An outstanding doctor!" "As always great it is a pleasure to go to Dr. Licht's office." "My physician Dr. Licht is professional at all times. He understands how I wish to be treated - Straight forward but with a tone of respect. He treats me as a patient he is concerned about but knows well comply with his instructions." "Dr. Licht is a very caring and knowledgeable professional." "Dr. Licht is an amazing doctor I have recommended him to others. Hands down, he is top-notch." "Very good experience. Extremely knowledgeable about the medications I am taking." "I didn't experience anything unusual or bad." 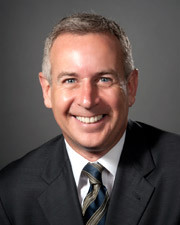 "Dr. Licht is compassionate professional & takes time with his patients." 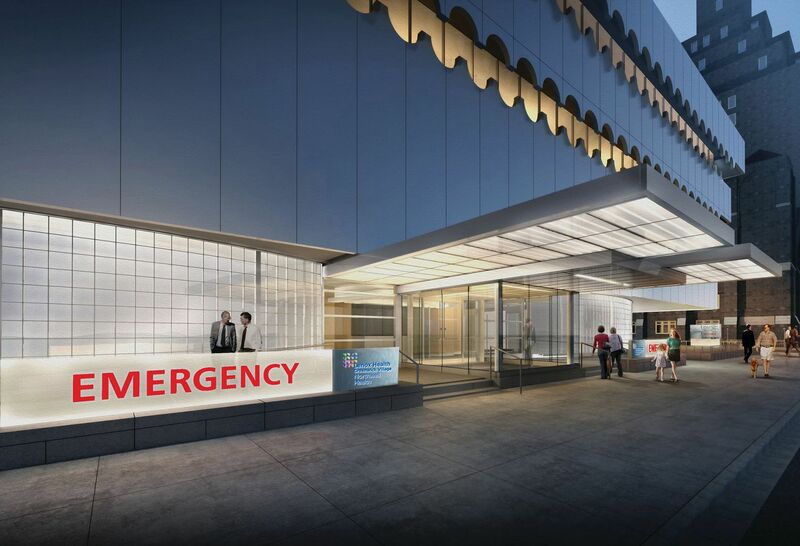 Warren Licht, MD, and Alex Hellinger, executive director of Lenox Health Greenwich Village, discuss Northwell's lower Manhattan campus with WestView News. Providing international aid for many years, Warren Licht, MD, has created a lasting impact in Kenya and Nicaragua with public health education, natural medicine and holistic therapies. Is Frequent Travel Harmful to Your Health?